Many of you who were around Bristol city centre last Thursday (19 Febuary) would have noticed something big going on at Specsavers in Broadmead. 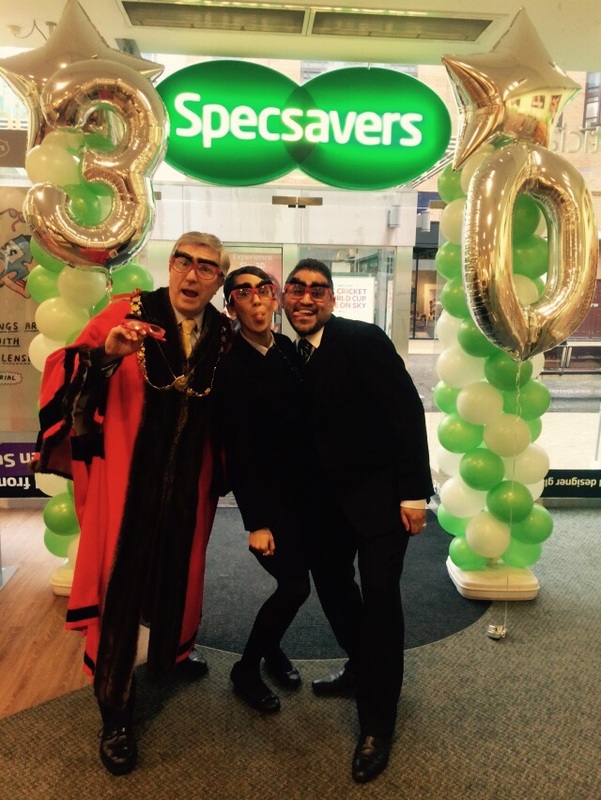 Special guest, The Right Honourable Lord Mayor of Bristol, Councillor Alastair Watson, was snapped in store with director, Nirav Shah modelling Specsavers’ official Red Nose Day comedy glasses. Thanks to everyone who stopped by the store and supported us.